A healthy field is the result of many hours of work. 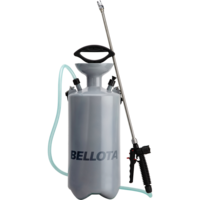 Bellota sprayers enable you to protect your crops in a more efficient way and minimise your effort. 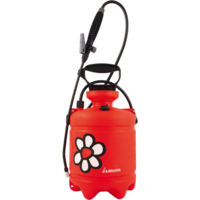 Fertilize or fumigate your field or orchard more comfortably and safely and allow your crop to speak for itself. Adjustable straps for improved comfort. Optimised design for less effort, so that you need to pump less. Manufactured from a single piece and withour holes, to avoid leakages or pollution. 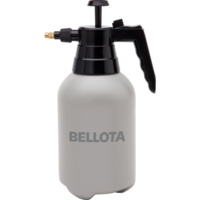 Adjustable spray nozzle, so that the spray reaches all your plants equally.